"Life is defined by the memories you make. Memories are defined by the photos you take." 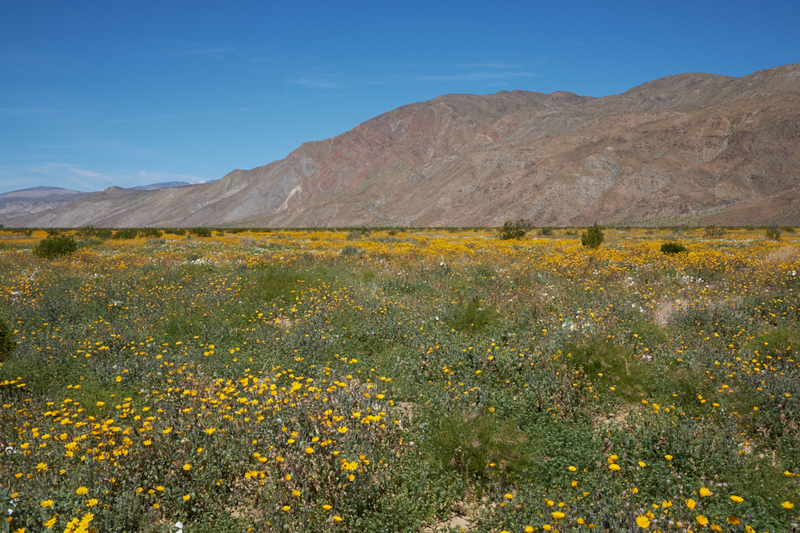 Desert wildflowers bloom in Anza-Borrego State Park. Fujifilm X-Pro2 23mm at 1/450, f/10 ISO 200. All photos copyright, Bill Caid 2019. All rights reserved. Click here or on photo for previous cover photos. Featured Links in table below, scroll down for more links! When a trip is in progress: See our current location plotted on Google Maps in Real-Time via SPOT satellite geo-locator device. Manhattan Lightning 20060601 Great Lightning! Astrophotographs (misc. years) Just Updated! Solar Eclipse Expedition 20170731 Full Eclipse Photos! Anza-Borrego Wild Flowers 20190322 New! Carlsbad Flower Fields 20190326 New! Alaska Glacier Expedition 20140402 Great Glacier Photos! Note: Check the "By Subject" and "By Year" links above for historical photos and trip reports not in table above. Scroll down for more links! Personal contact info: bcaid "at" yahoo "dot" com Read the email address and form it yourself. Link not included due to spam email address harvesters. Links to pages organized by subject/activity type. Sometimes, it is easier to find things by subject. The table below contains links to each of the photo albums and trip reports by activity type. Enjoy. 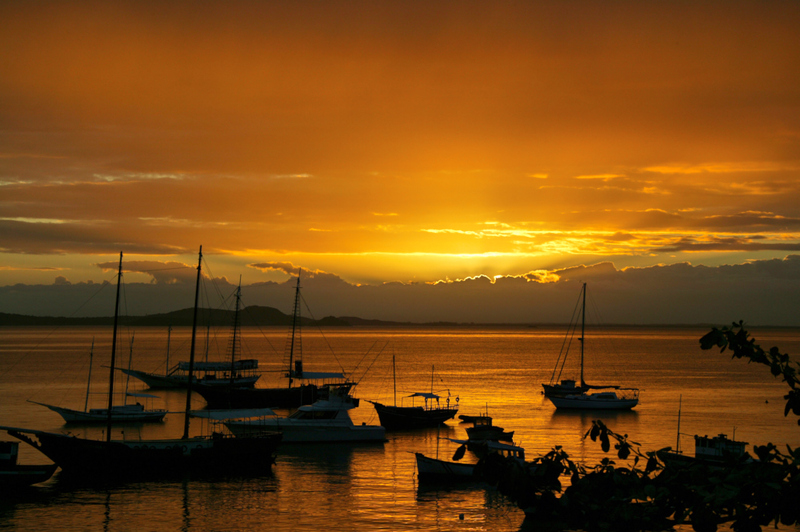 Sunset at Buzios, Brazil. May 2005. Subject Table: Click on a link it the table to take you to the appropriate subject section. We have done many, many four wheeling trips in conventional vehicles, Unimogs and our 1017A. The list is shown in the table below. We spent a year in Manhattan. The links below are some of the things that we saw when we were there. We lived in Seattle for almost a year, so here are some photos of the local environs. This section contains (usually text) documentation of possible interest. Links to pages that are not featured on the main page, organized by year. The links below are to trip reports organized by year of the event. Enjoy. All photos and narrative text Copyright (C) Bill Caid 1977 to 2019. All rights reserved.